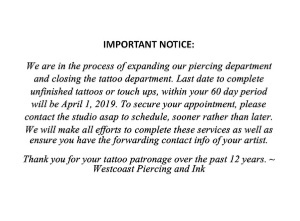 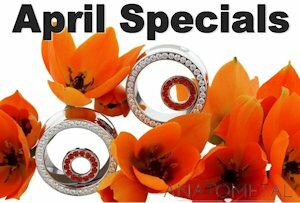 Westcoast Piercing And Ink: Taboo is Back On! 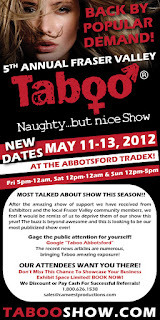 Come see us in Abbotsford May 11-13! 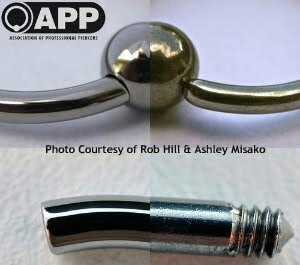 Taboo is Back On! 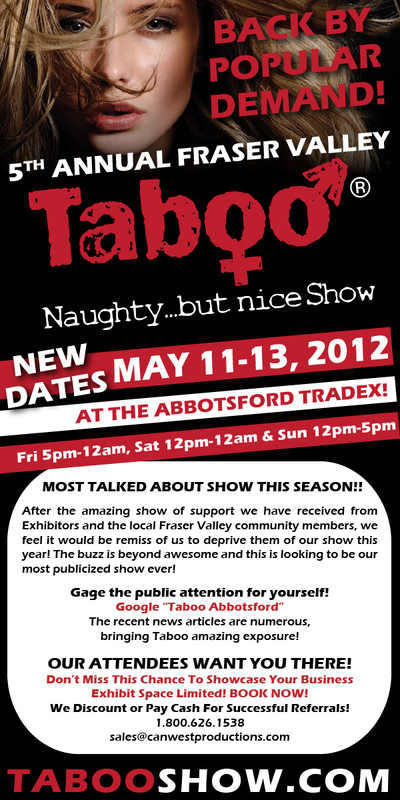 Come see us in Abbotsford May 11-13!